James Avery Hopwood, 1905, was one of the most well-known Broadway playwrights of the 1920—most notably known for having four Broadway hits showing concurrently in 1920. Beyond his works, his legacy extends into The Hopwood Award, a creative writing award established at U-M in 1931. According to the 1938 U-M Financial Report, Hopwood stipulated that, “it is especially desired that students competing for prizes shall be allowed the widest possible latitude, and that the new, the unusual, and the radical shall be especially encouraged.” Notable past winners of the Hopwood Award include Arthur Miller, ’38, Howard Moss, ’71, Steve Hamilton, ’83, and Jesmyn Ward, MFA’05. 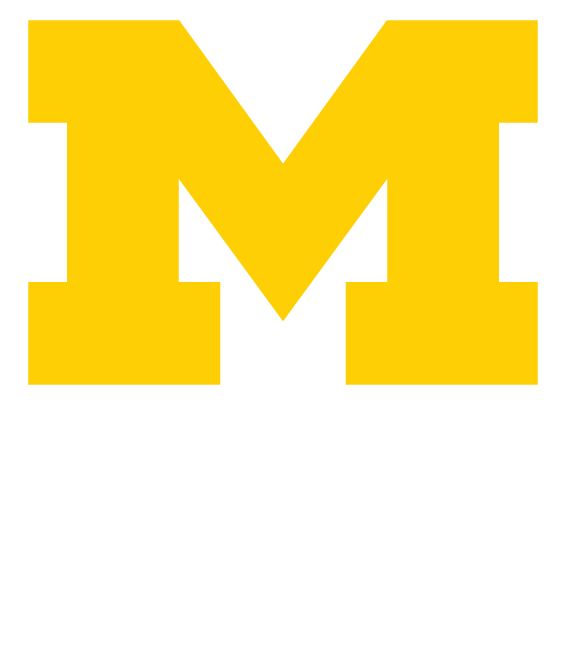 For a list of notable U-M grads, visit alumnus.alumni.umich.edu/notable-alumni.